The internet is evolving into different scopes as startups innovations are getting creative and loud. We are in a time where there are several forums created for discussions and not conversations but the beauty of the public space is that it accommodates all forms of platforms to strive. 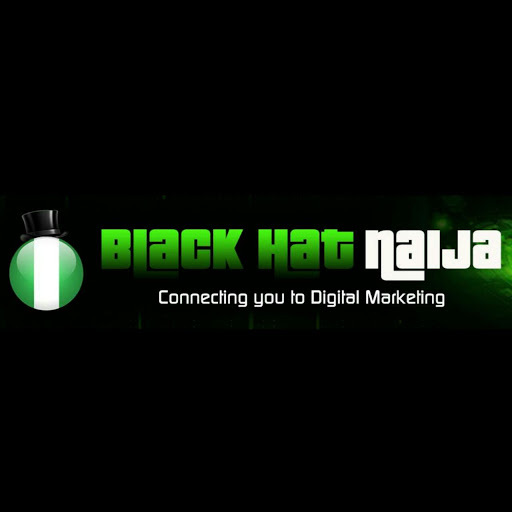 Blackhatnaija is a new Digital marketing forum with social sedia experience. While surfing the www, I found a forum doing something entirely different. BlackHatNaija.com is a unique twist of social media integrated into a forum, having users friendly social media feel, appearance and experience. The forum is operated on 5 major keywords: Cryptocurrency, Digital Marketing, Social Media Marketing, Designs & Codes, Making Money Online, with other important keywords as sub-sections. Browsing through the forum, you'd have a feel of social features that enables you to update your status, have a personal profile with your own conversation space, a chat room to interact with other members online and several other interesting features. BlackHatNaija can be summarized as facebook, twitter and instagram blended into creating a forum. Topics are tailored to your interest and you can use the trending hashtags to join a conversation. Registering on the forum is very easy. There are several option for signing up, either via your social accounts or a direct form that take few seconds to complete. On BlackHatNaija, there's a concern for member's privacy hence all members have control of their personal space. Also there's a reward for your activities on the forum, you get to increase in rank and top other members as you feature more. The forum accommodates helpful contents and resources to be shared to all members as well as productive networking between members.